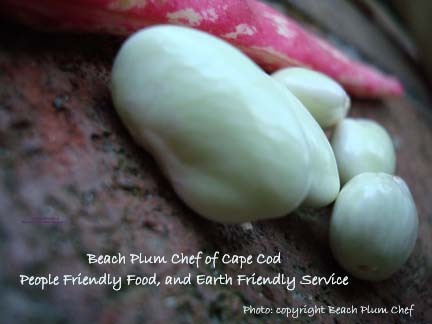 Beach Plum Chef of Cape Cod is a personal chef service specializing in simplicity, wellness, and the lighter side of fine dining. We make everything from scratch – that means homemade pies – lobster bisque made to order – pesto from fresh basil – and light vegetable sauces made from ripe picked vegetables and good wines. 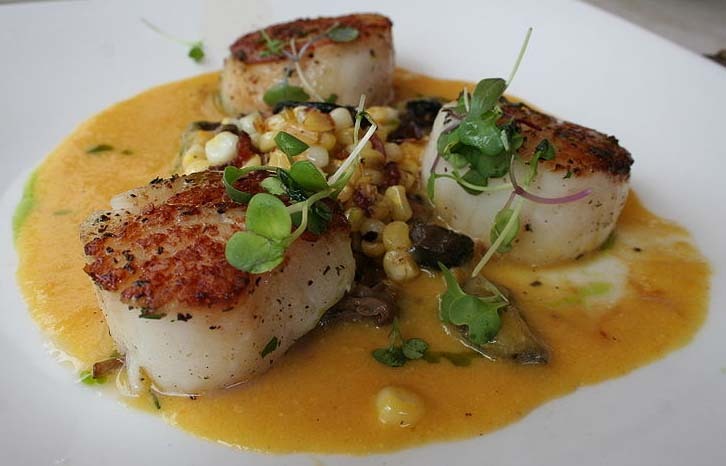 The owner, Dana Dunbar, has applied her 25 plus years of professional chef experience in fine dining, spa venues and other – and has written most of the recipes that serve her clients today. She also has extensive experience writing recipes and menus to support gluten-free, dairy-free, grain-free and other specific dietary needs, and will welcome your input. Beach Plum Chef of Cape Cod catering menus feature local fish, grass fed meats, game, organic poultry, Cape Cod farmer’s market highlights, and artisan specialties. 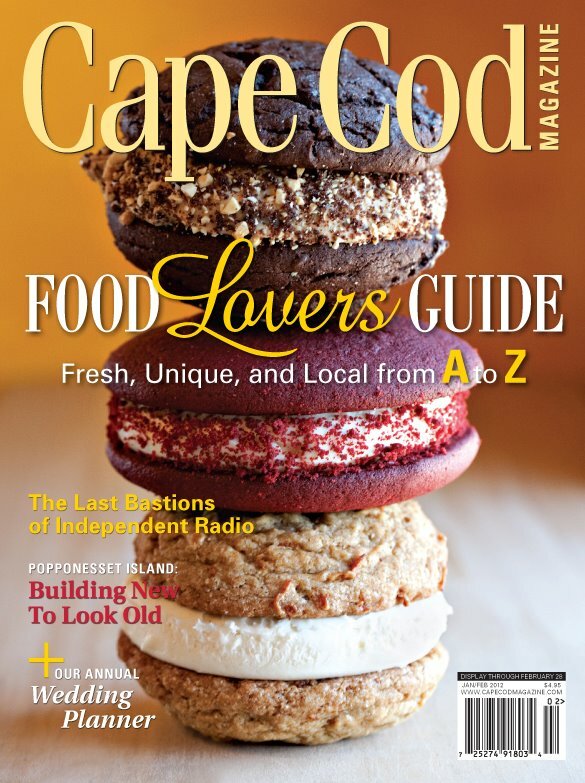 We are pleased to be featured in the Feb/ March issue of Cape Cod Food Lovers Guide. Beach Plum Chef also offers catering services for vegetarian, vegan, special events and weddings on Cape Cod. 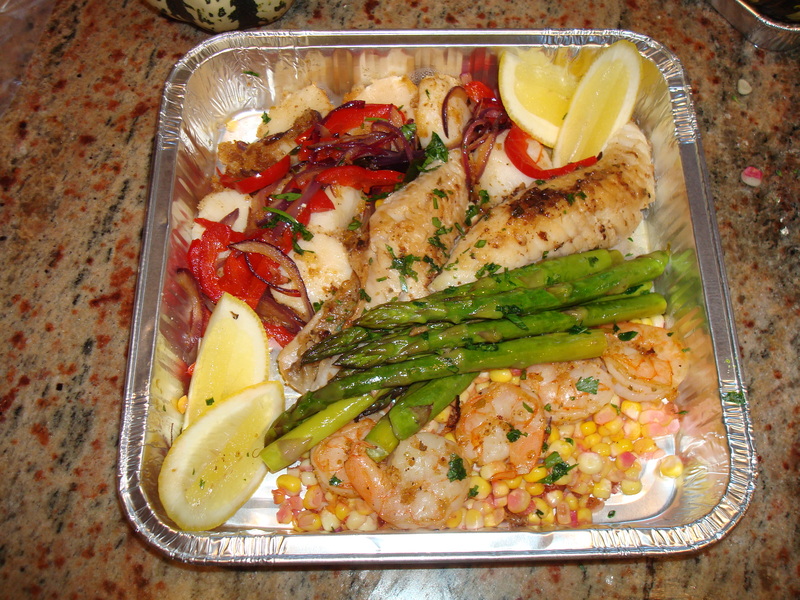 Beach Plum Chef Weekly Menus provide on-going support for local and vacationing clients. New 2017: Beach Plum Chef is now serving Niman Farms Humanely Raised Beef (all cuts), Black Wing Farm Organic Humanely Raised, and we also now have locally sourced meats from Cape Cod. Weddings and Special Events – up to 200 person guest list. Each catering menu is made with the client, based on the client’s vision and the feeling of the event. Please let us know about guests who might have specific tastes and dietary preferences. Meals Cooked at Your Home – comfort food…weekend guests… 2-5 meals packages, including well being/ special diets…. cancer recovery…. All menus support optimal food combining and digestion, and pleasure in eating. Food happiness and feeling well is our goal. This entry was posted on Sunday, December 1st, 2013 at 7:25 pm and is filed under Uncategorized. You can follow any responses to this entry through the RSS 2.0 feed. Both comments and pings are currently closed.